Each year, one-third of seniors injure themselves by falling. In addition to being the leading cause of injury-related deaths among seniors, falls are a major concern for family caregivers who worry about a senior’s safety. We’ve already gone over five easy tips for fall prevention at home—but did you know that keeping an eye on your vision can also help prevent those dangerous falls? Vision is the most important sense when walking in or around the home. Glaucoma: This disease causes tunnel vision and can lead to irreversible blindness. It is caused by high-pressure build up inside of the eye, which then damages the nerve endings inside of the eye. Treatments include surgery, laser therapy, and medication. Regular visits to an optometrist can help detect and treat glaucoma early. Macular Degeneration: Age-related Macular Degeneration can cause distortion of straight lines, hazy vision, or a blind spot in the center of your field of vision. It can be detected early by an optometrist and be treated by medication, surgery, and laser therapy. Proper diet and nutrition may also help prevent Macular Degeneration. Eye-Floaters: Floaters are microscopic clumps of fiber, accumulating in the eye-fluid known as the vitreous humor. While most floaters are harmless, their numbers can increase with age. However, if you notice a rapid increase in eye-floaters, you should see an optometrist immediately. Large numbers of floaters can be a symptom of a serious retinal tear. Cataracts: Cataracts are perhaps the most well known eye problem among seniors. Cataracts cloud the normally clear lens of the eye and develop slowly, over time. 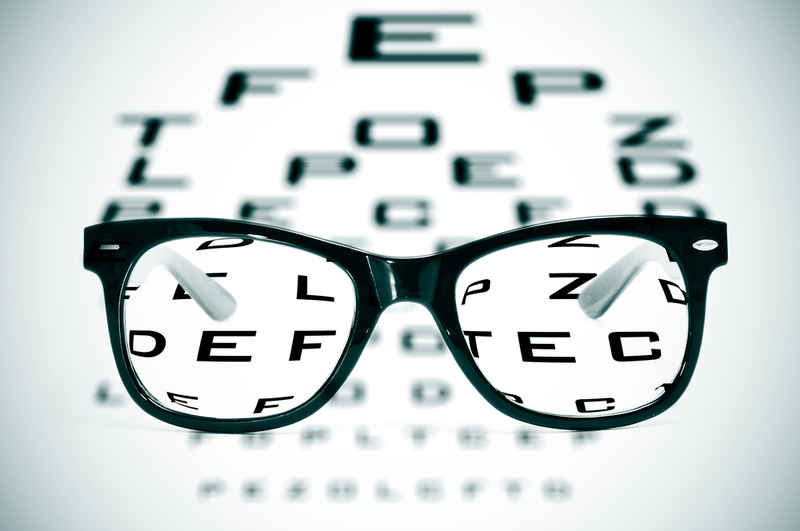 Fortunately, surgery can usually restore vision in even the most serious stages of cataracts. Preferred Care at Home offers smooth transition services for seniors after eye-surgery. In addition to transportation to and from the facility, Preferred Care at Home will also perform a 53-point home safety inspection to keep every senior’s home as safe as possible and to minimize the risk of falls.